The Gym Stack features Natural Protein, Natural BCAA's, Smart Caffeine and BioCreatine. 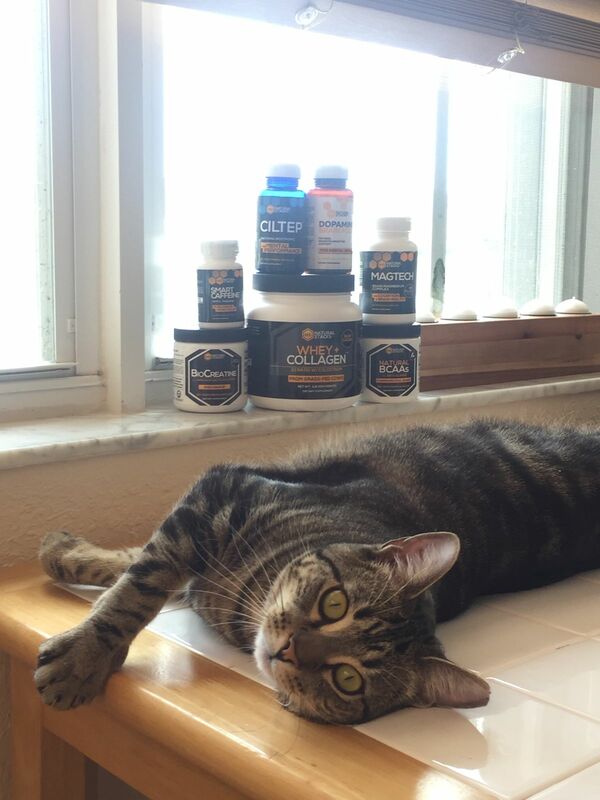 GYM STACK + MENTAL PERFORMACE STACK!!!!! INSANE! I FEEL STRONG, ENERGIZED, AND ENDURANCE IS LIKE NEVER BEFORE! ON ANOTHER LEVEL. MOST IMPORTANTLY MY ABILITY TO FOCUS HAS DRAMATICALLY IMPROVED. I TRULY LOVE NATURAL STACKS/OPP! KEEP IT GOING!!!!!!!!!! Just started and so far, I love it!! !